Sea Scape Beach & Golf Villas spans 12 acres, is within two blocks of the ocean, and is conveniently located to all of the Outer Banks attractions. On site, you'll find two outdoor pools, an indoor pool, a playground, and two tennis courts, all adjacent to an 18-hole golf course and adult putting green. Many historic sights can be found throughout the area, such as Fort Raleigh and Elizabeth II on Roanoke Island, the Wright Brothers National Memorial, and Jockey's Ridge State Park. Come relax in the Outer banks every year in week 17! Buyer may receive a title fee credit, inquire for details! Golf & beach lovers delight! Annual week 3 usage! Buyer may receive a title fee credit, inquire for details! Come relax in the Outer Banks every year! Close to many family- friendly attractions! Week 47 every year! Inquire for details! Annual usage in September week 38! Family Friendly! Many onsite activities! Buyer May Receive A Title Fee Credit, Inquire For Details! 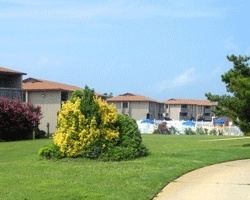 Rare resale opportunity at this lovely Kitty Hawk, North Carolina resort! 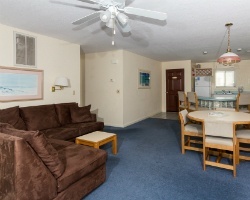 Incredible deal for this family friendly resort! Adjacent to an 18-hole golf course! Attention golf & beach lovers! Yearly usage in end of September in week 39 in Red season! Steal it at this low price! Golf & beach lovers' delight! Yearly usage in lovely May week 20 in Red season! Make me an offer! Enjoy week 42 each year in beautiful North Carolina! Buyer May Receive A Title Fee Credit, Inquire For Details! Ideal location for peace and quiet! Buyer May Receive A Title Fee Credit, Inquire For Details! Great for golf and beach lovers! Annual week 19 usage! Buyer may receive a title fee credit, inquire for details! Relax in the Outer Banks each year in week 4! 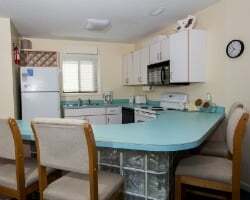 Resort close to family-friendly attractions! Buyer may receive a title fee credit, inquire for details! Lovely Kitty Hawk resort! Perfect for gold and beach lovers! Annual week 12 usage! Bring best offers! Nice resort in Kitty Hawk! Enjoy the many outdoor activities in the area! Week 3 usage! Inquire for details! 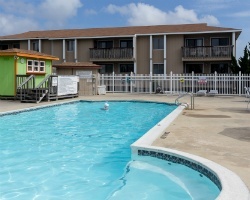 Located close to the ocean and all other Outer Banks attractions! Annual floating week! Inquire for details! Motivated Seller! 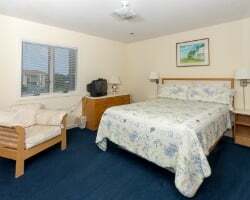 Wonderful resort close to family-friendly activities and attractions! Week 52 every year! Inquire for details! Bonus week available ! Enjoy peaceful and relaxing vacations in the Outer Banks! Week 52! Buyer may receive a title fee credit, inquire for details!